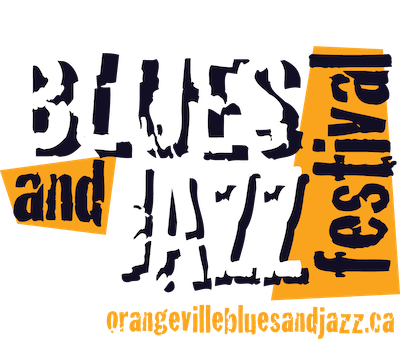 2018 Orangeville Blues and Jazz Festival planning & organizing has begun, and we need your help! 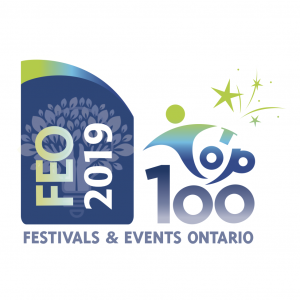 We need volunteers for some pre-festival tasks for those of you who can spare some time leading up to the event. In addition, openings as Team Leaders are available for some positions. Interested but unsure? 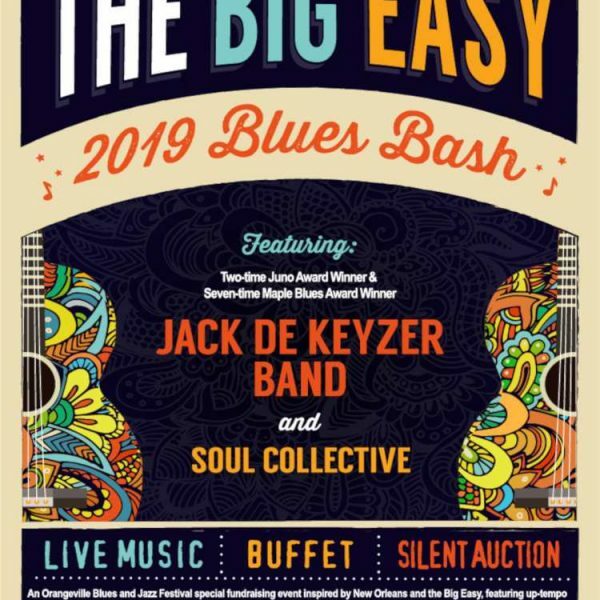 Contact us at volunteers@orangevillebluesandjazz.ca We can work within your availability and be here to support you along the way. 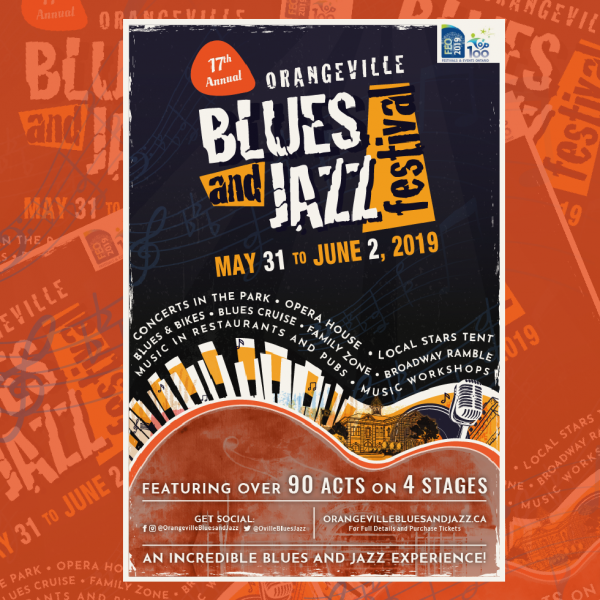 Join us now for the Award Winning 16th Annual Orangeville Blues and Jazz Festival.